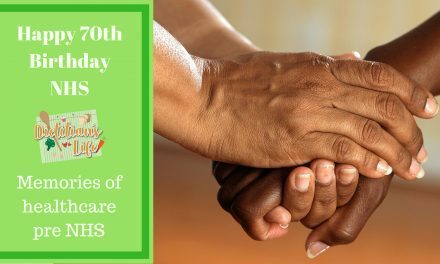 In honour of Dietitians week 2017 we though we would create our first YouTube video!! 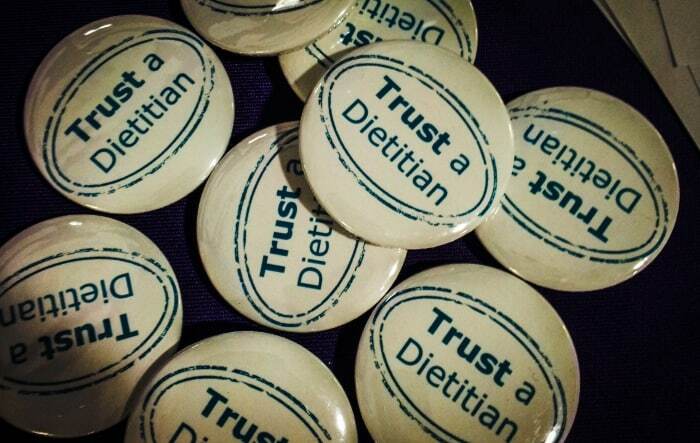 We take a look at 10 reasons you can trust a dietitian for nutritional advice. Excuse the small children (multitasking child care and filming) and stray husbands! You have to be qualified to degree level to work as a dietitian. 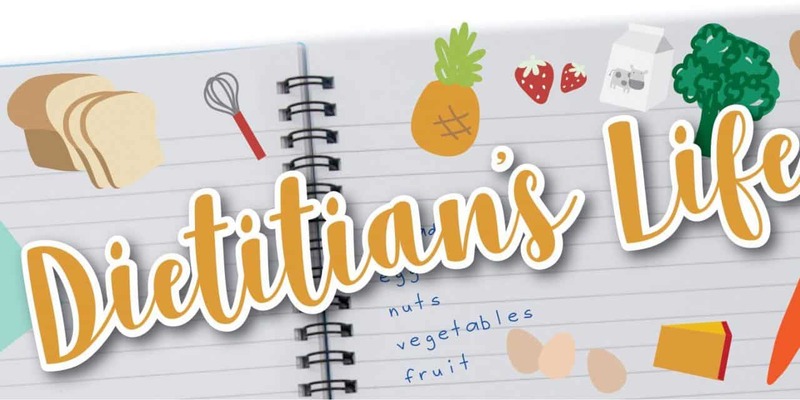 The term ‘Dietitian’ is a legally protected title which means you have to be qualified as a dietitian to call yourself one. Dietitians have to be registered with the Health and Care Professions Council (HCPC) to practice. This means we have to adhere to standards of conduct, performance and ethics. To re-register every 2 years with the HCPC we have to show evidence of continuing professional development to show we are keeping up-to-date with current practice and evidence. 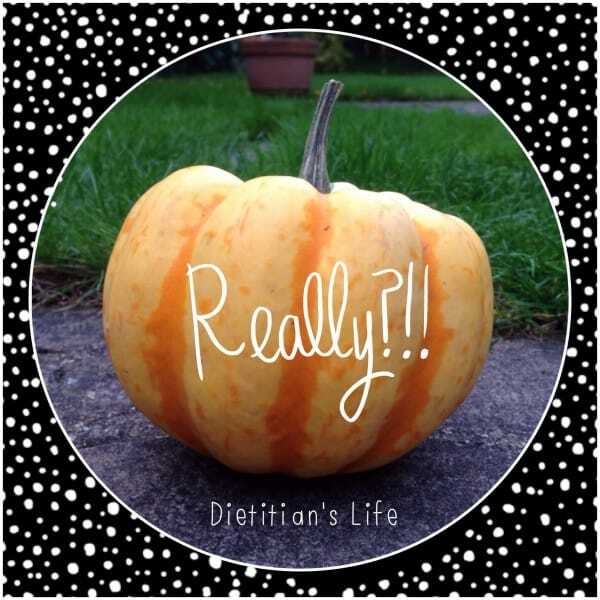 A Dietitian would never recommend a quick fix or fad diet, we would always base our advice on evidence-based research and guidelines and tailor the information to the person. We would never recommend you spend lots of money on pills, potions on shakes as you can get everything you need from food unless there is a medical reason. Dietitians wouldn’t recommend a detox regimen as we studied biology and biochemistry and know our kidneys and liver detox our body for us! A Dietitian would never recommend any extreme diets that cut out large food groups that could lead to nutritional deficiencies and long-term health problems. We would always think holistically and tailor our nutritional advice to the person. 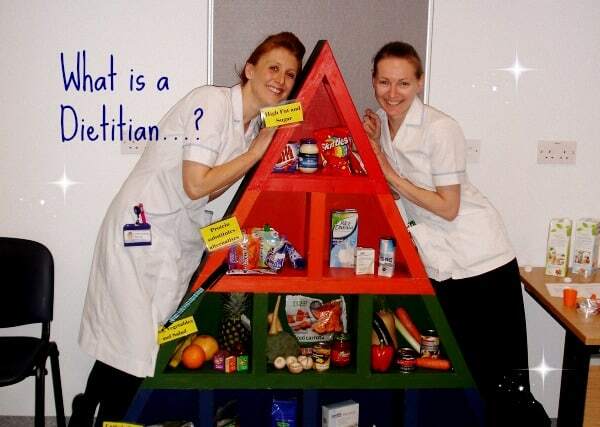 Dietitians are all experts in different areas of nutrition. 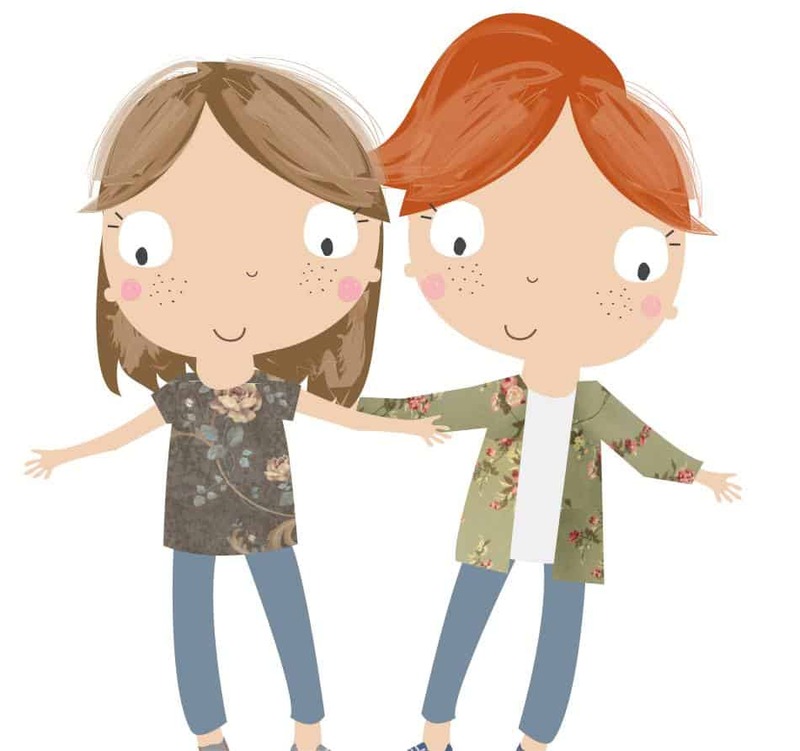 For example, if you had gastro (tummy) problems you would see a gastro dietitian or you had kidney failure you would see a dietitian specialising in kidney disease. If you enjoyed the post give us a star rating below or a comment! P.S. 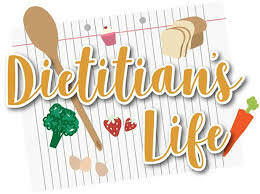 As well as Dietitians, you can also trust Registered Nutritionists (RNutr) and Associated Nutritionists (ANutr) as they are registered with the Association of Nutrition in the UK. 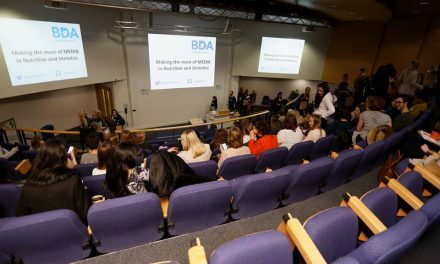 PreviousDietitians, Evidence and Expertise: What is evidence based practice? That was a great you tube video guys! Well done!